Showing results by author "K. A. Kron"
Riley Connors has some serious woman problems. The love of her life, Ali Garcia, won't give her the time of day, but plenty of others want a piece of her. Riley's stream of one night stands doesn't get her any closer to Ali, but does get the attention of a dangerous old flame who brings the past crashing back. 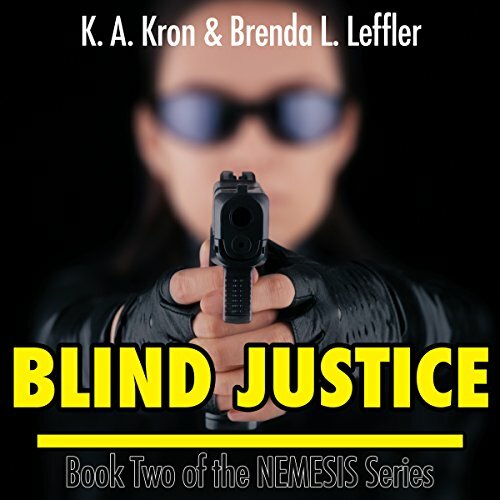 While trying to make time to focus on her second year of law school, she and Charlie race to stop whoever is checking names off of a hit list, as the victims get closer to home. The Mile-High City has its troubles. Fortunately it also has a troubleshooter, Riley Connors, who is more than what she seems: law student, waitress, and flirt. 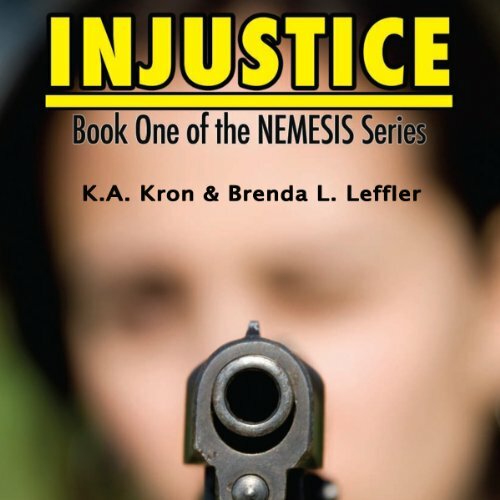 Because Riley has a past and connections that enable her to protect the people around her. She's a nemesis to many.